The Tyler Sims Outfitting team works hard to provide hunters with a top quality hunting experience. Explore our trip planner for everything you need to know to plan your adventure. Get inspired by visiting our digital trophy room to see the harvest of others. Ask about our cabin rentals available year round for hunters & non-hunters alike. 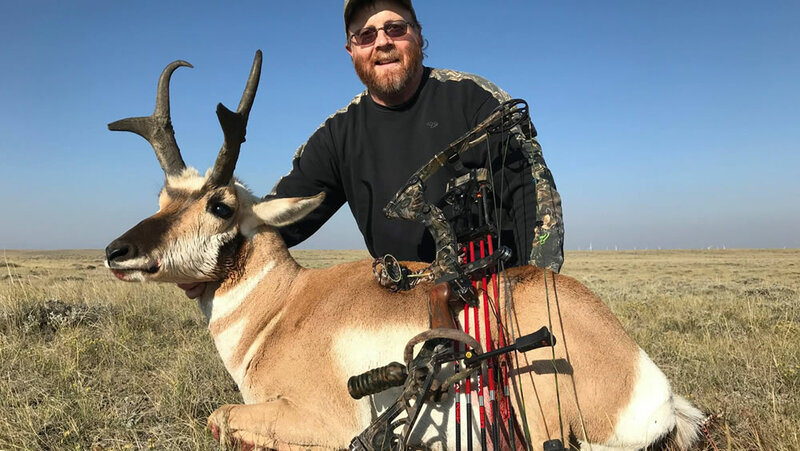 Tyler Sims Outfitting is Wyoming’s Premier Outfitter when it comes to hunting Wyoming Antelope, Wyoming Elk, Wyoming Mule Deer and of course Prairie Dogs. We offer the best guided hunts in Southeastern Wyoming and we have been doing this by having great success on 250,000 acres of private land. 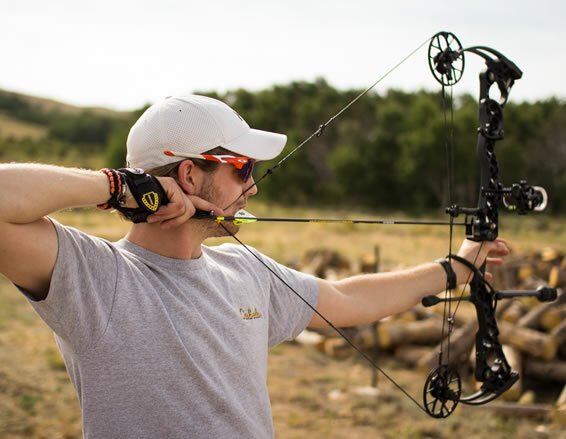 All hunts with Tyler Sims Outfitting LLC are on private land for Wyoming antelope, Wyoming deer, Wyoming elk, and prairie dogs. Please give us a call to plan your next trip to beautiful Wyoming. Located near McFadden Wyoming. 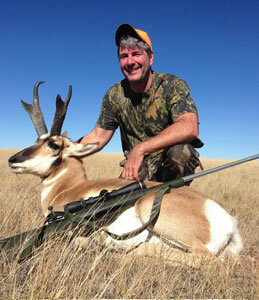 Antelope hunting in Southeast Wyoming is at its best. 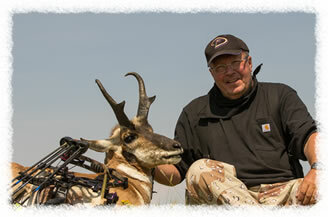 We have thousands of acres to hunt on with thousands of antelope. Lots of Land with Lots of Antelope separates us with most Wyoming Outfitters. 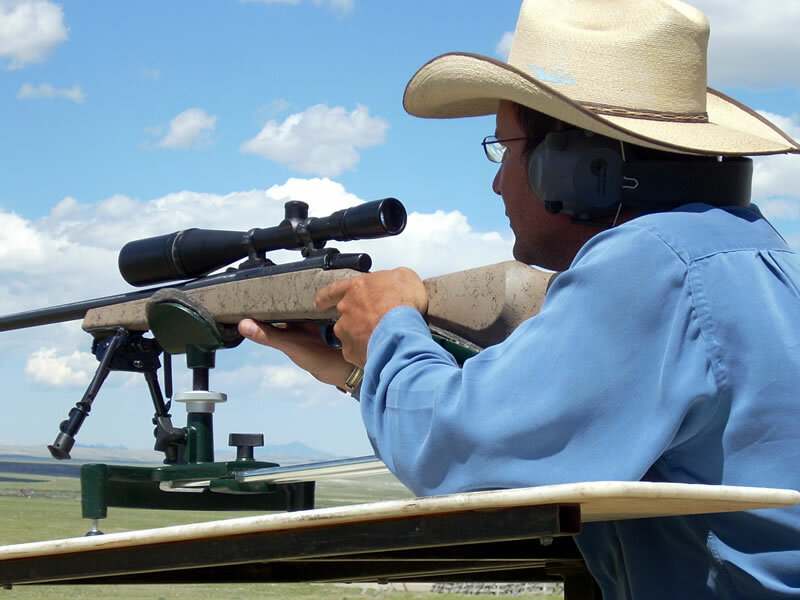 Some of our ranches you will not be able to cover the entire place on a 3 day hunt. 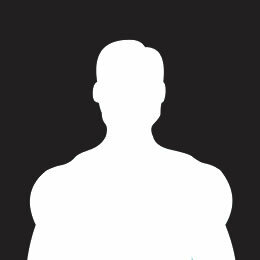 With the high numbers of antelope you will be able to find the pronghorn of your choice. You can shoot a Boone and Crockett buck, or you can chase a freak for the week. That is one nice thing about antelope, they can’t hide. 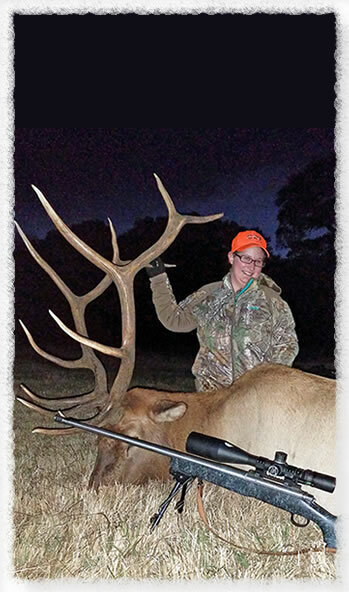 We offer 3 separate elk hunting opportunities (Riverbottom Elk, Foothills Elk, Mountain Elk). Every hunt will make a different adventure. 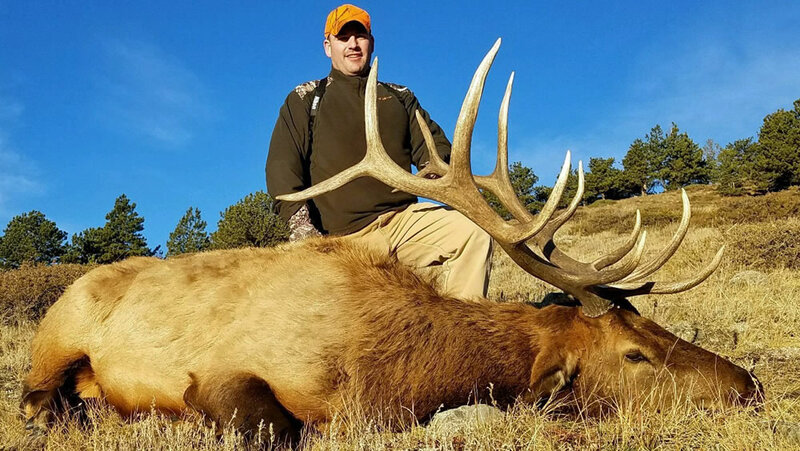 All elk hunts are on private land with 4wd vehicle. 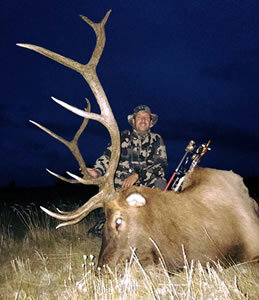 We offer limited quota elk hunts to a General elk hunt. We offer a lodge hunt and a tent hunt. 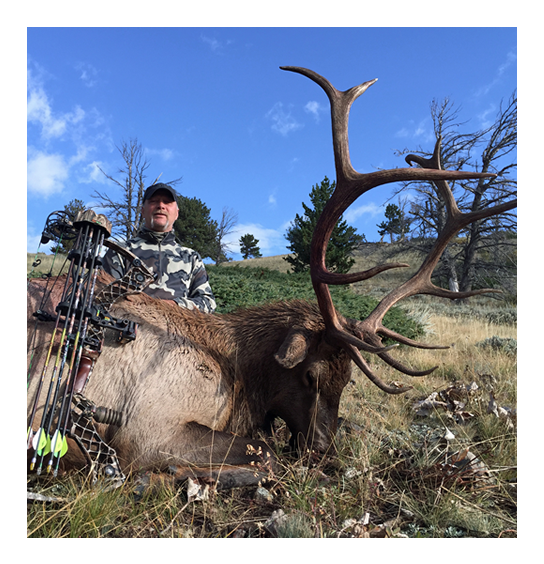 One thing that is certain is you will see and have opportunity at great elk hunting. 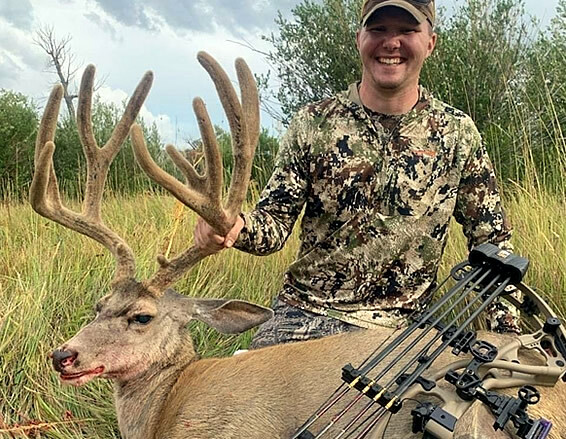 Mule Deer hunting in Wyoming is a growing trend. 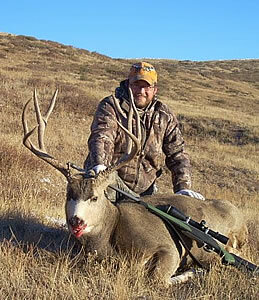 Our mule deer numbers are increasing on our ranches but we still take a very limited number of hunters each year. You will be accommodated by a warm and relaxing lodge with hot showers. 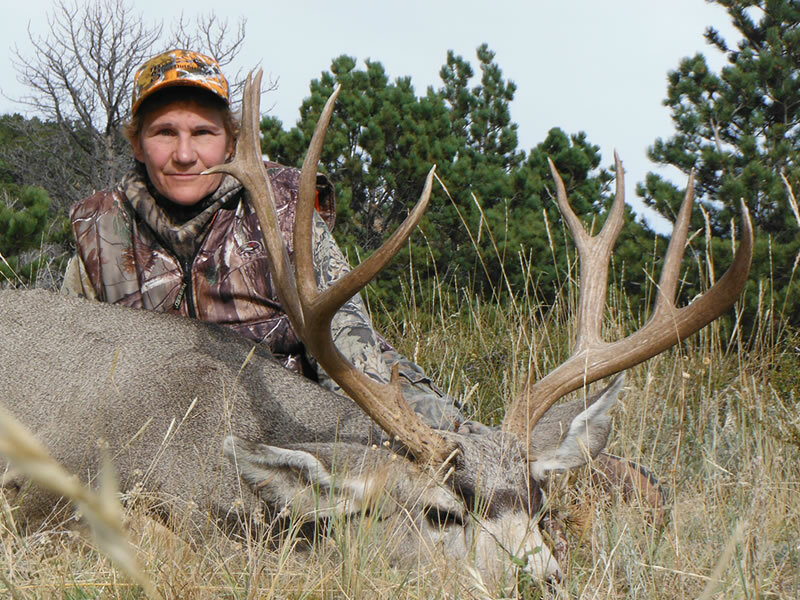 You will have another short drive to find the mule deer of your choice on private land. Accommodations were better than any other outfitter I have done business with. I booked my next trip with Tyler Sims Outfitting before I left. I have been hunting with Tyler for 8 years. If you like a great hunt with some good guides, awesome place to lodge, this place gets a AAA rating from me. 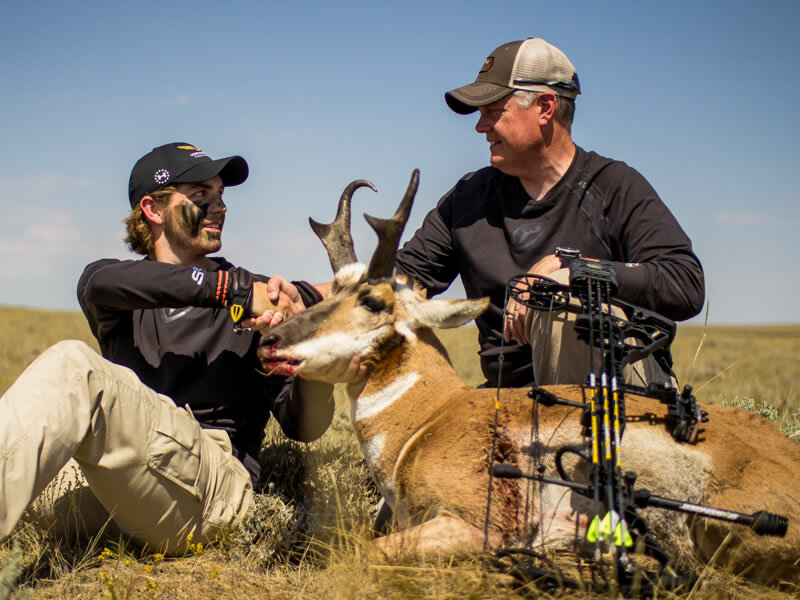 My archery pronghorn hunt with Tyler Sims was an all-round great experience. The accommodations were clean and private. The meals were home cooked. 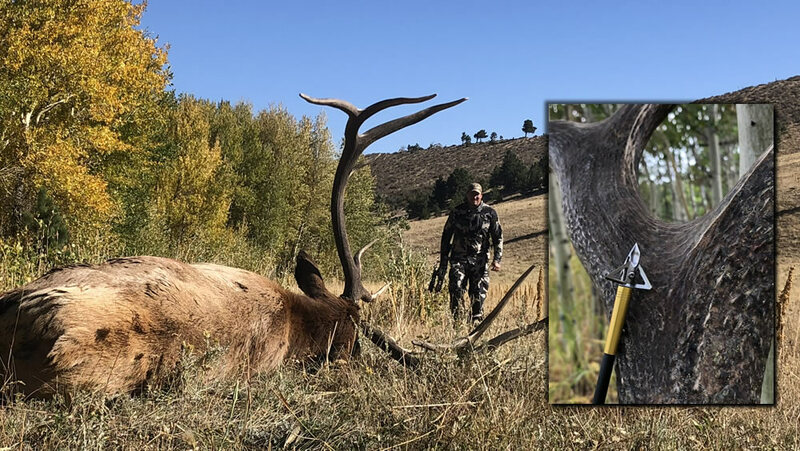 It’s time to start planning your 2019 Elk Hunts! 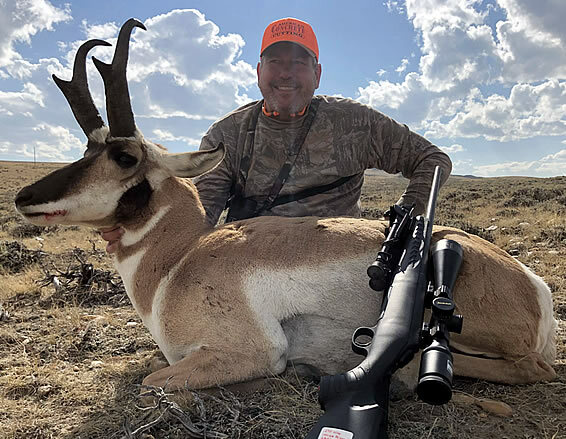 Watch our video to get primed for you upcoming elk, pronghorn antelope or mule deer hunt in beautiful McFadden, Wyoming. 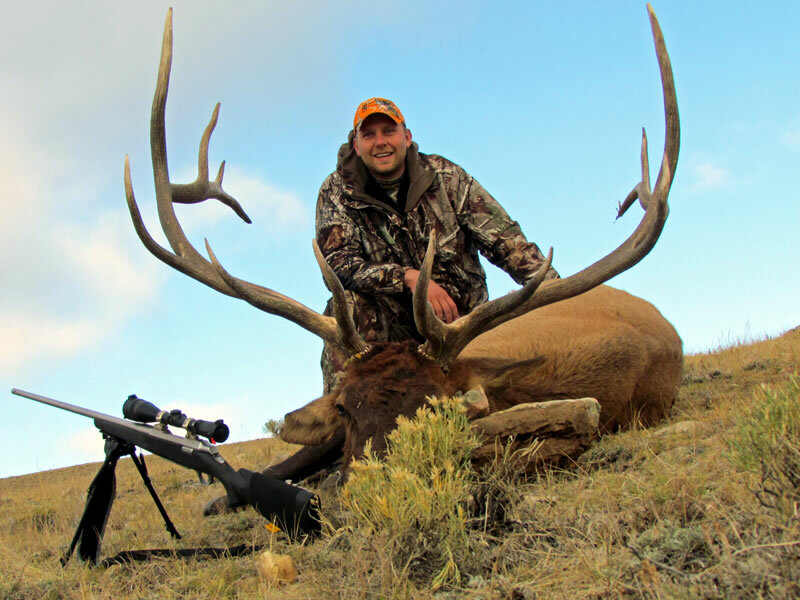 Tyler Sims Outfitting is an industry leader in fair chase big game hunts in Wyoming. Our focus is on providing hunters with quality hunting experiences to create memories that will last. Website Design by: Waves Web Design.